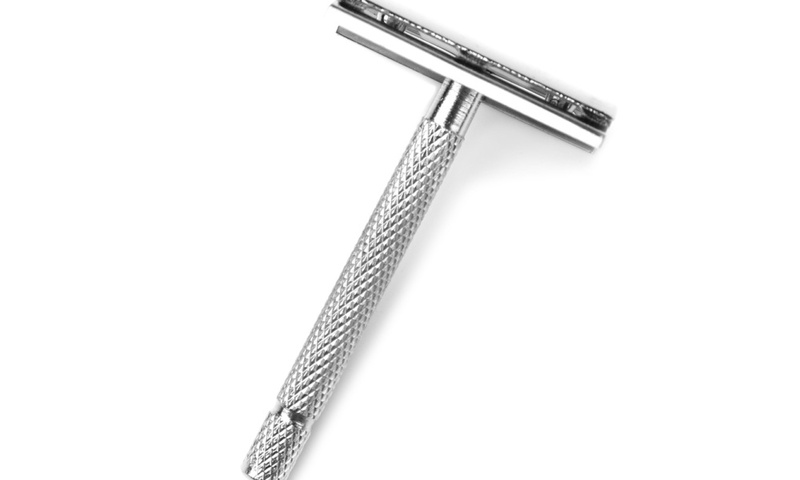 / What are the Best Starter Straight Razors? 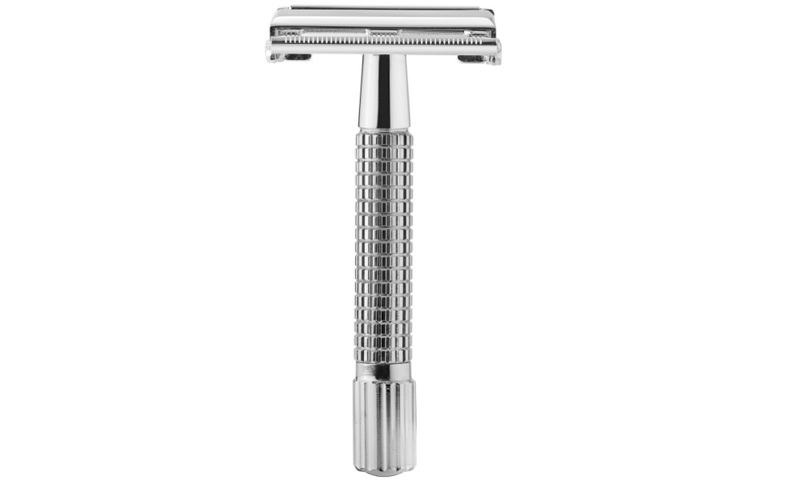 What are the Best Starter Straight Razors? 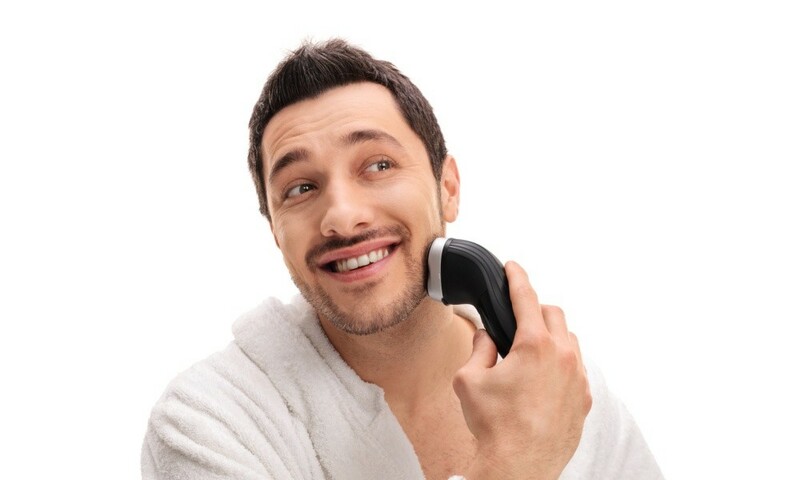 For most people, especially men, shaving is a regular activity that they do to make sure that they look and feel good. Shaving removes unwanted hair that can make you look messy and unkempt while also boosting your confidence. There are hundreds or razor brands and models in the market nowadays where each claim to provide the best and cleanest shave possible. 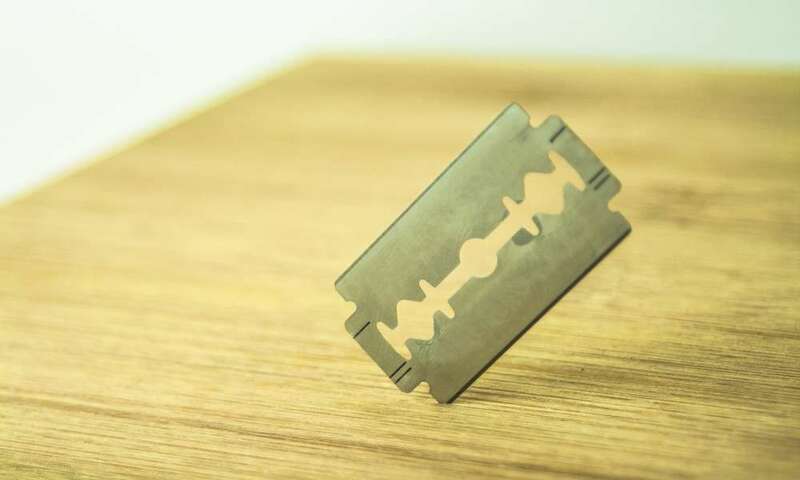 Razor manufacturers try to beat their competition by coming up with razors that have more blades and differently shaped handles to attract customers. Because of this, consumers have become more and more confused to identify and find the right razor that can really work for them. What are Starter Straight Razors? Even with the hype about newer and “better” razor models, did you know that there are quite a number of men who swear by using straight razors? 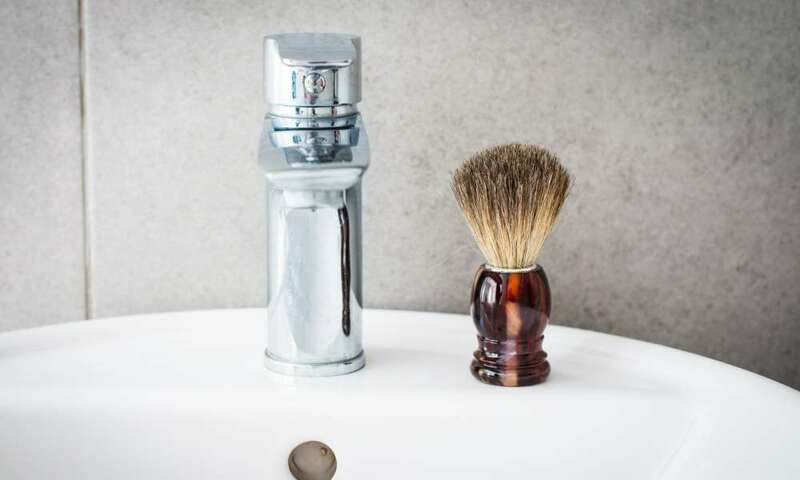 According to them, these old-school shaving tools can provide the closest and cleanest shave that they have been wanting and will never go back to modern razor types. 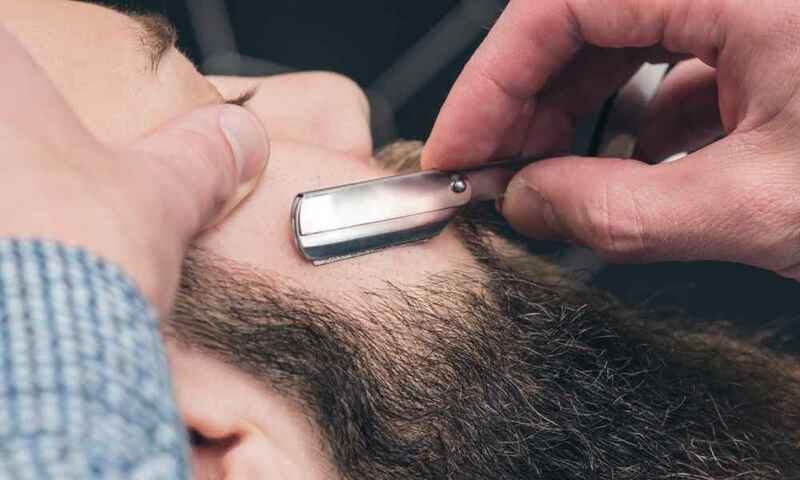 While using a straight razor now can never be too late, it is important to know that this type of shaving tool needs certain skills so you can properly shave your hairs. Shaving during your first try with a straight razor may not provide you the best results, but as you continuously use it you will achieve better results. 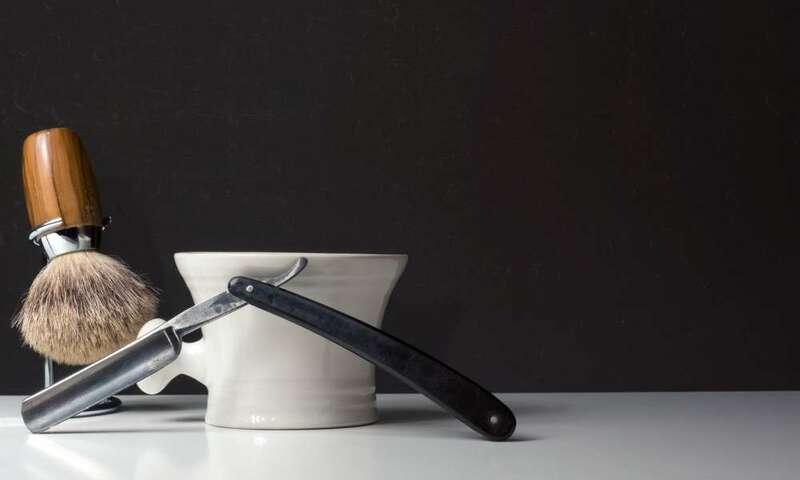 Another thing to know when using a straight razor is to find the best starter straight razor that you can easily use as you teach yourself how to handle this shaving tool. If you are opting to use a straight razor to shave your hair, it is essential that you find the best starter straight razor. 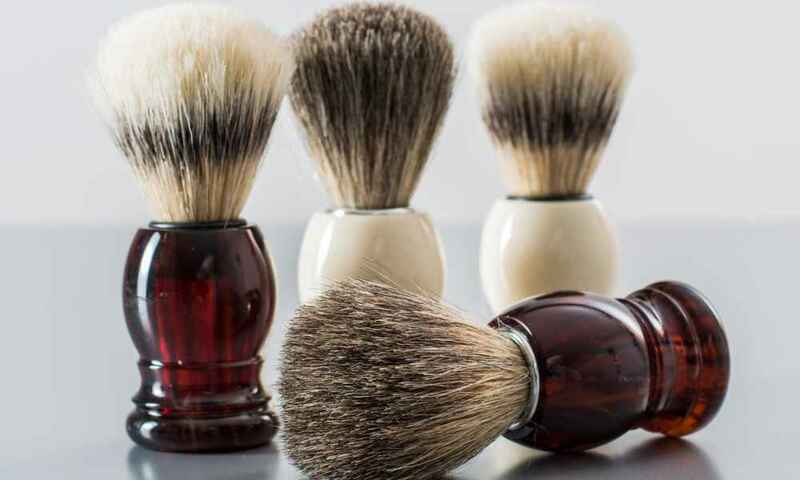 This is easier to handle which makes it great for beginners who are only starting out with using this type of shaving tool. The Dovo Straight Razor Carbon is made with high-quality carbon steel that is sharp enough to cut through hairs with ease. This razor blade can be used as soon as you take it out of the box but your shaving experience can be improved when you use a leather strop to sharpen the blades before using. For first time users, the Dovo Straight Razor Carbon is great to use since it has a lightweight body that you can easily handle and maneuver as you shave. It has an ebony wood handle that is both sturdy and durable to provide an additional elegance to this straight razor. This straight razor can be used by both beginners and professionals to achieve a great looking and clean shave without hassle. For individuals who are not confident with using a leather strop to sharpen their straight razors, the Equinox Professional Straight Edge Razor will solve those worries. Each purchase comes with 100 individually wrapped single edge blades that can provide you with more than 200 shaves. The body of the Equinox Professional Straight Edge Razor is ergonomically designed to let you handle and grip it with ease while shaving to provide a clean shave. The razor blade is made with stainless steel material that won’t rust and stain even when used frequently. 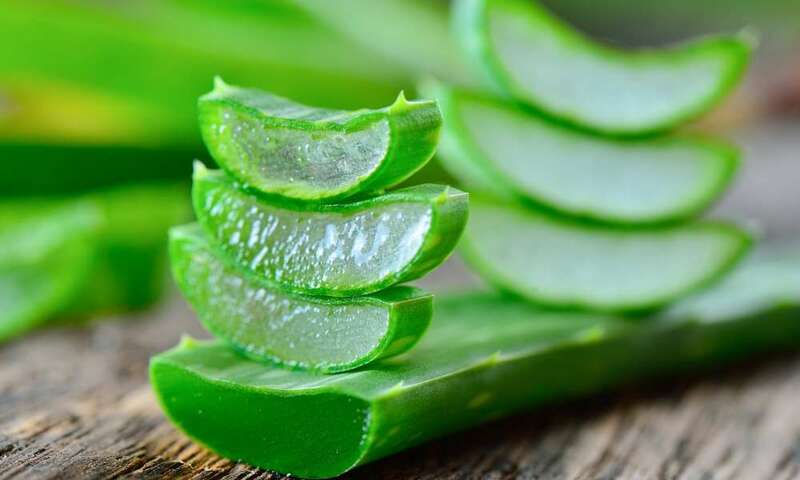 Furthermore, replacing the blades is made to be quick and easy with its easy-to-open blade guard. You won’t have to worry because once the blade guard is locked and secured, the blades won’t fall out to accidentally cut you as you shave. 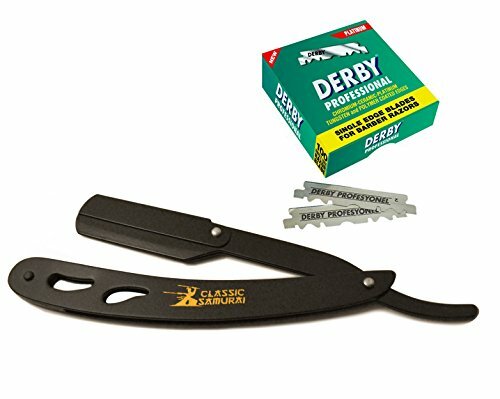 Another exchangeable blade straight razor is the Classic Samurai CS-102 Matte Black Folding Straight Razor which is great for personal and professional use. The body of the blade and handle are both made of stainless steel to ensure durability and longevity of use. As compared to other straight razor blades, the Classic Samurai CS-102 Matte Black Folding Straight Razor weighs heavier to promote better balance. It has an exchangeable blade technology that lets you easily remove old blades and replace them with new ones and start shaving. For straight razor beginners, finding the right straight razor blade model that you can easily use and handle is very important. 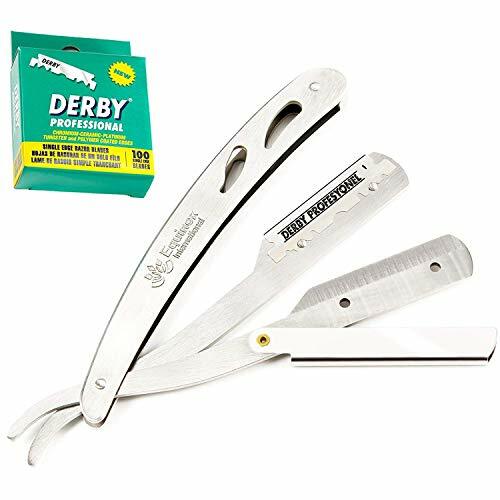 This ensures that you can easily handle and maneuver your straight razor to achieve the shave that you want and prevent yourself from cutting your skin. These three straight razors are proven to be easily used even by beginners and professionals alike. These razors are made with high quality materials that will last long and are built to be handled easily by straight razor beginners. Which is the Best Starter Straight Razor? 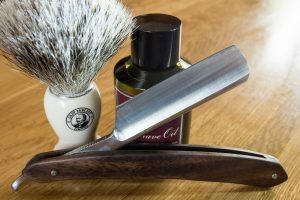 Finding the right starter straight razor is important for individuals who are starting out with using this type of shaving tool. This is because using a straight razor needs some time to get used to as compared to disposable and refillable razors. The Dovo straight razor is great for those who can get used to sharpening their straight razors with a leather strop. However, if you would like to have one where you can easily change the blades, the Classic Samurai and Equinox brands are a great buy.